Pink Rose Discounts Apply ! 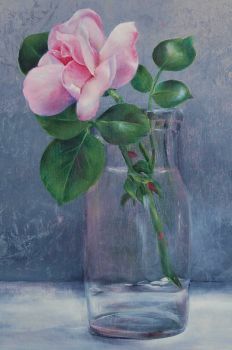 Beautiful Pink Rose Still Life in a clear vase!! Painting is done on a 11"x14" masonite panel using DecoArt Americana paint. Pattern packets include laminated photo and full step by step color photos.